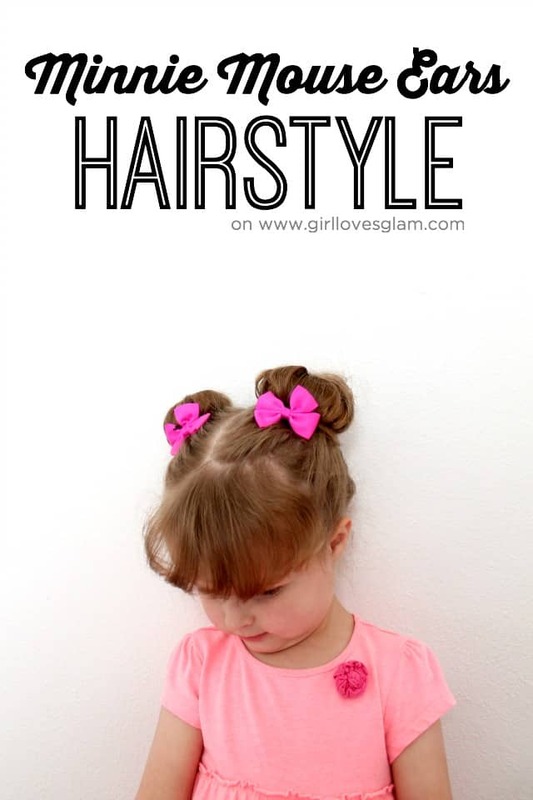 Click on the name of each hairstyle below the image to take you to the source/tutorial. 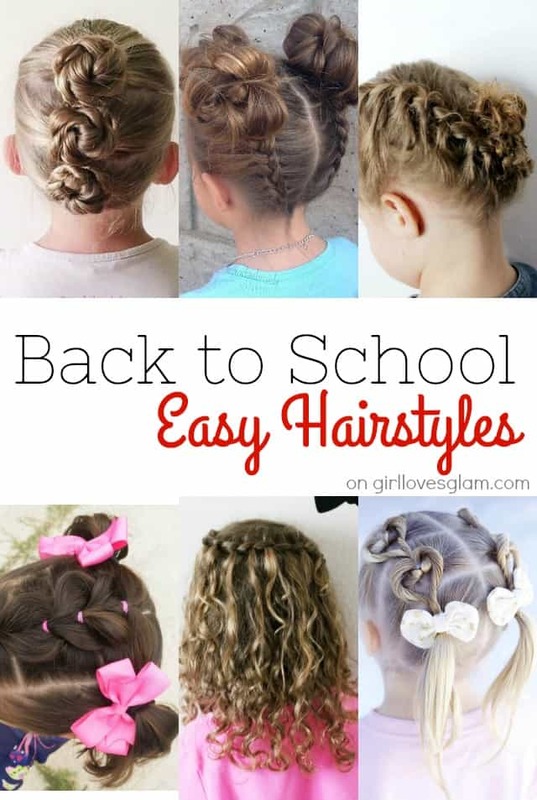 Now you are set to take on a new school year! 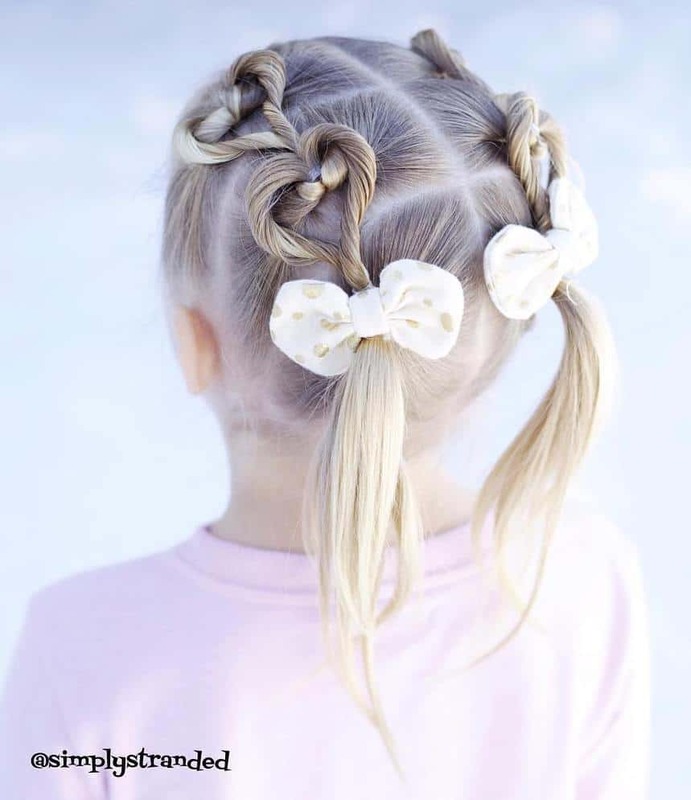 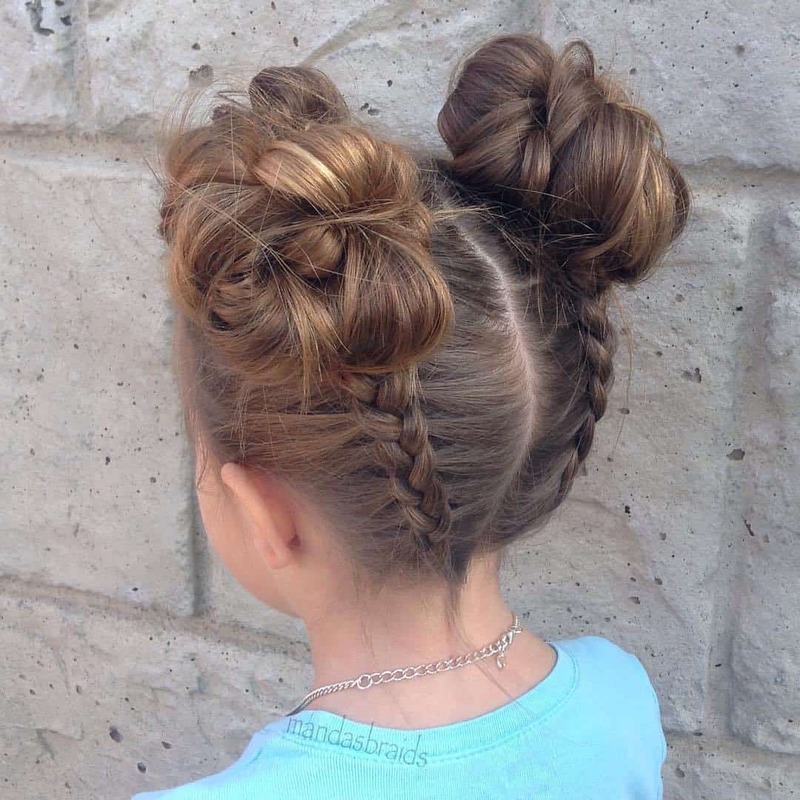 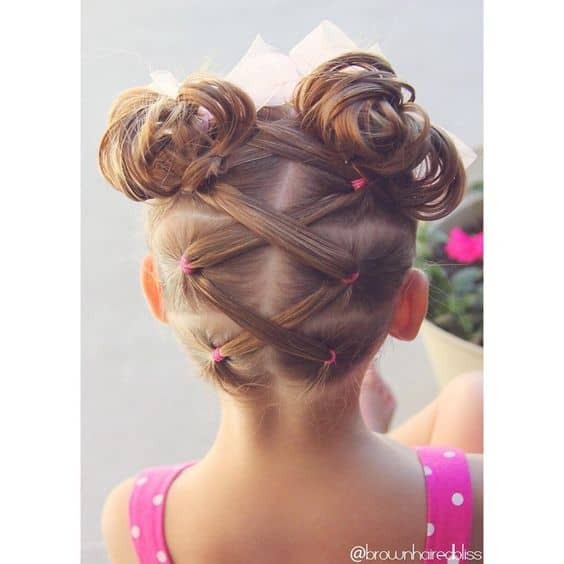 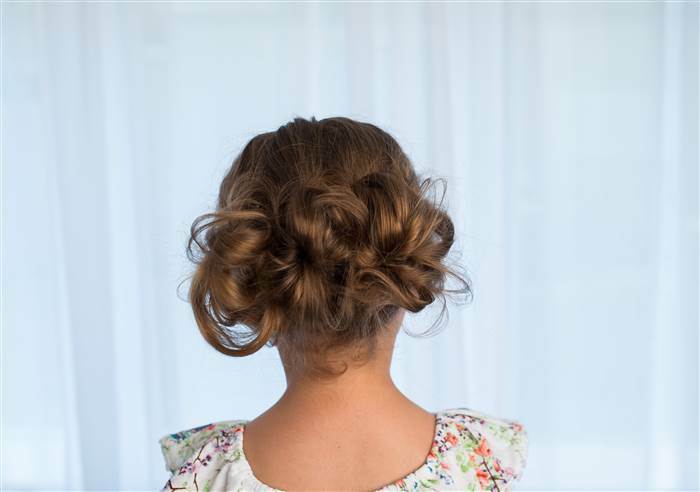 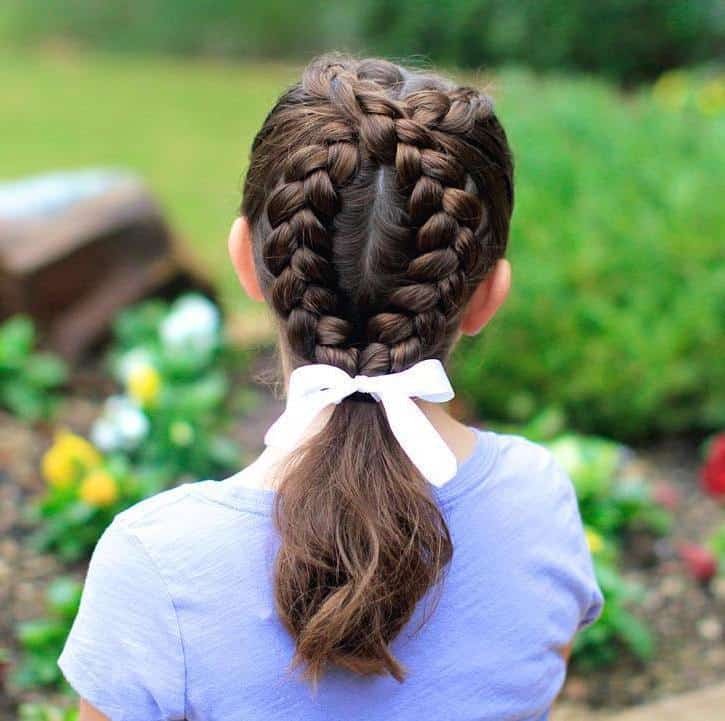 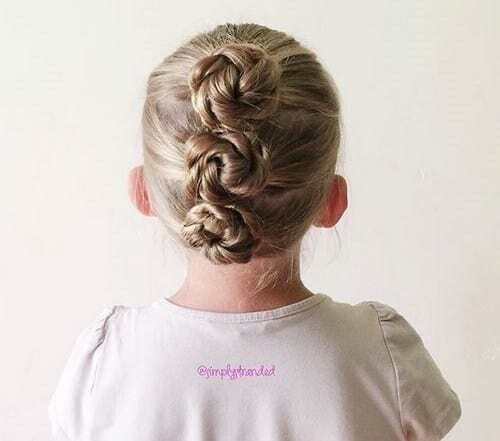 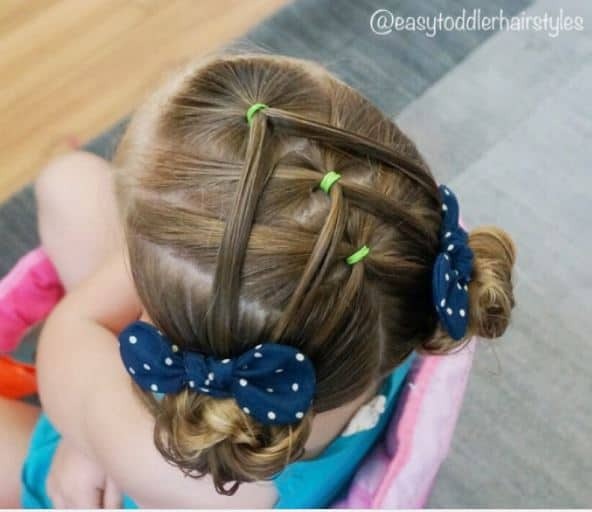 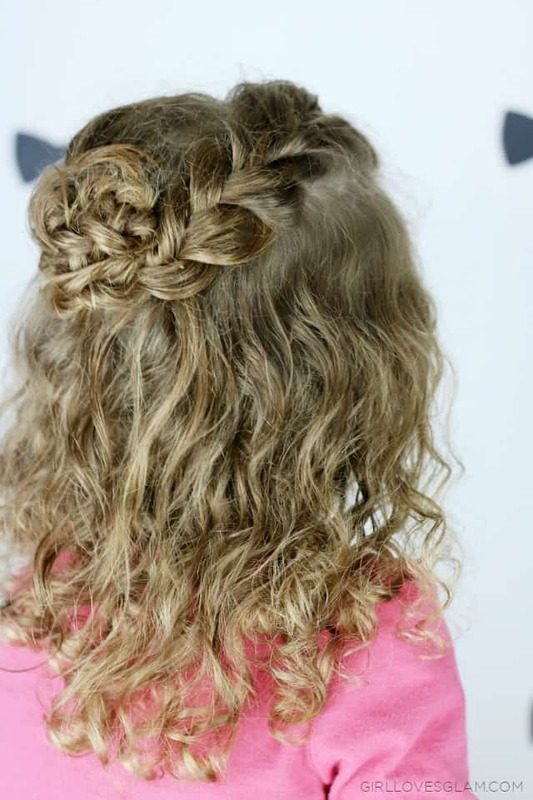 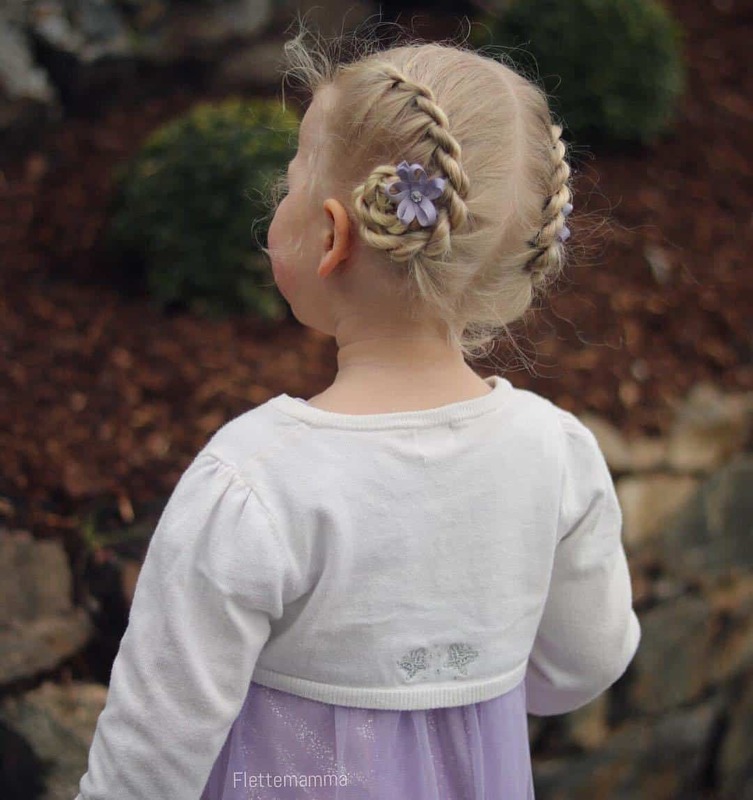 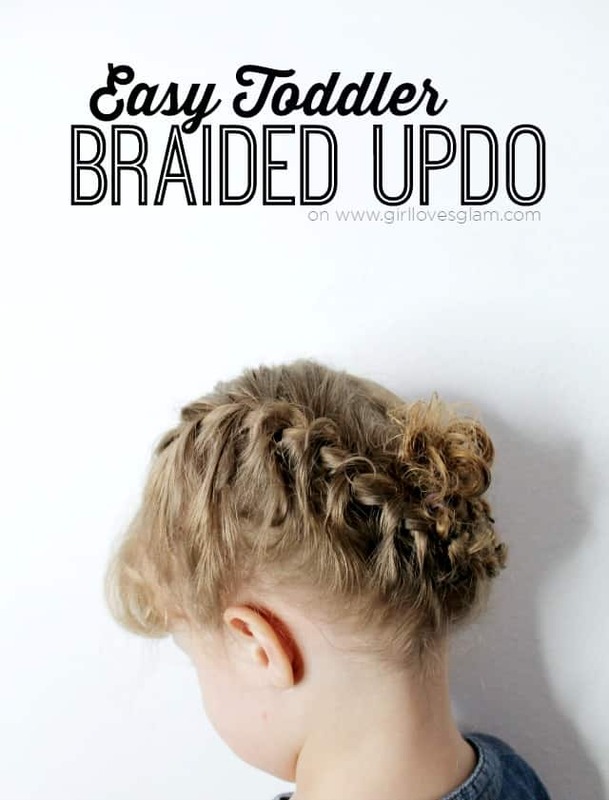 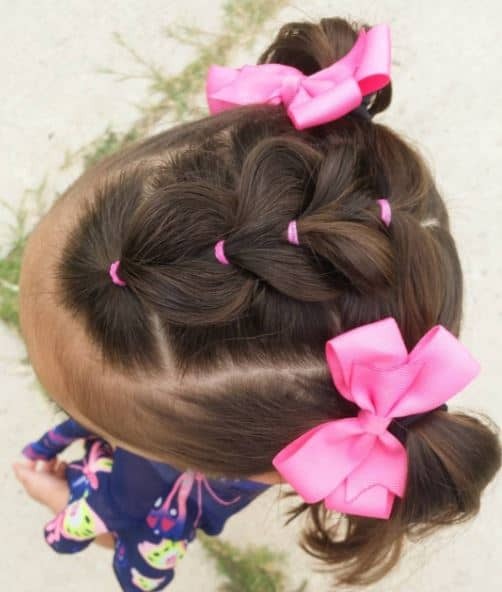 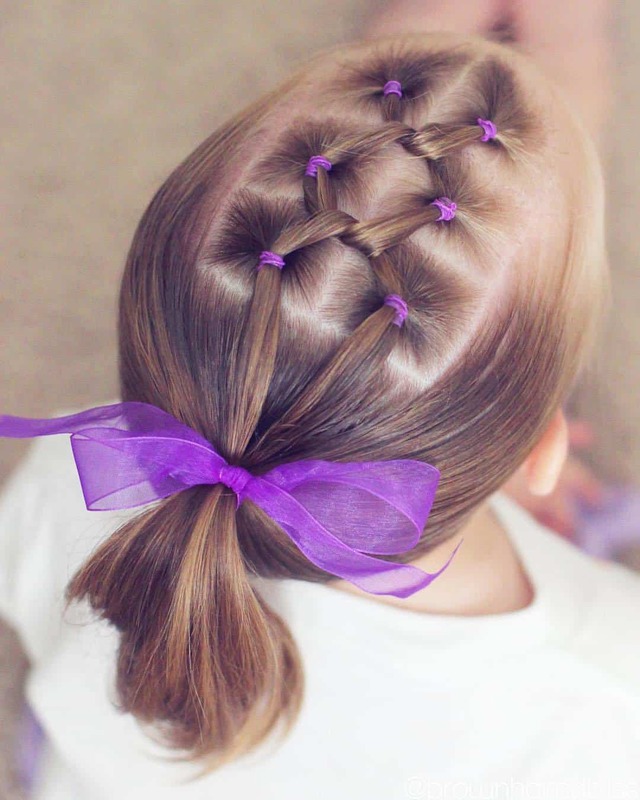 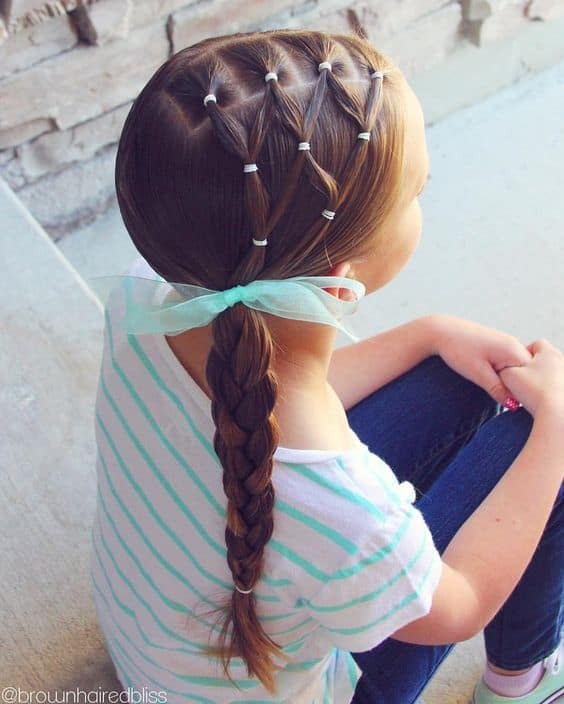 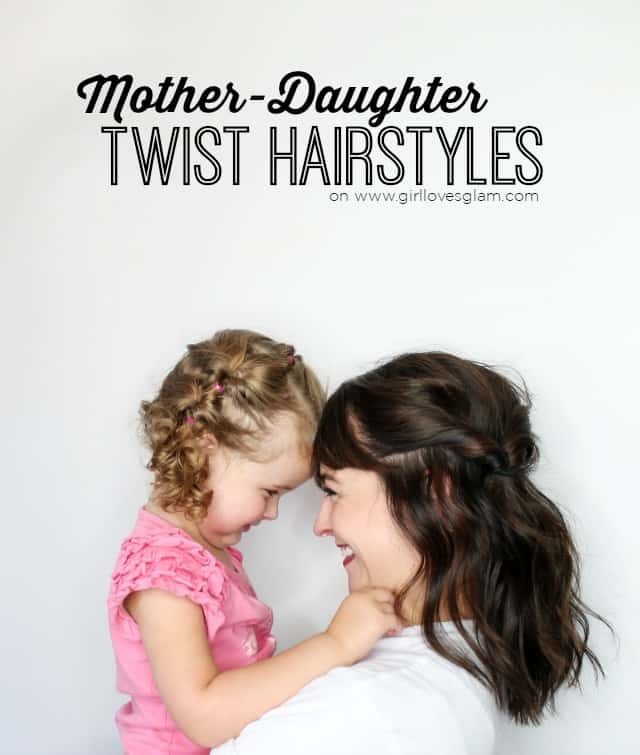 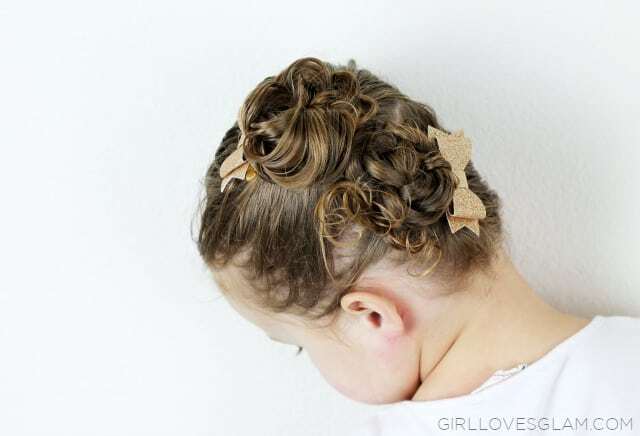 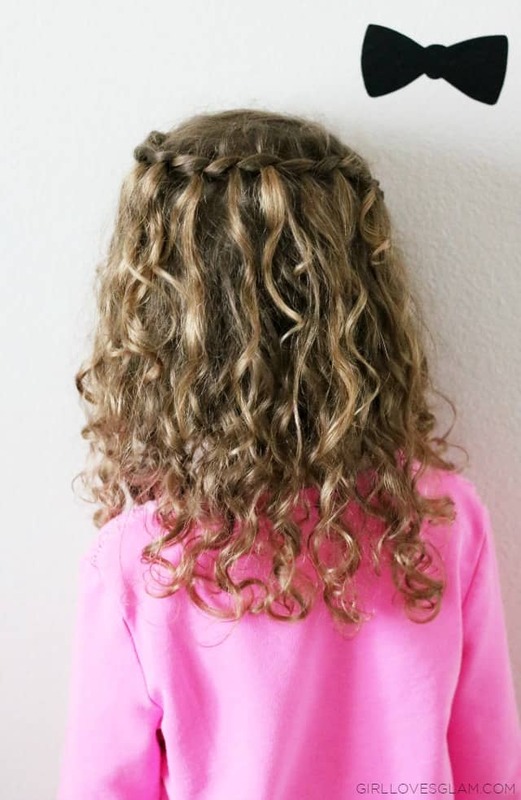 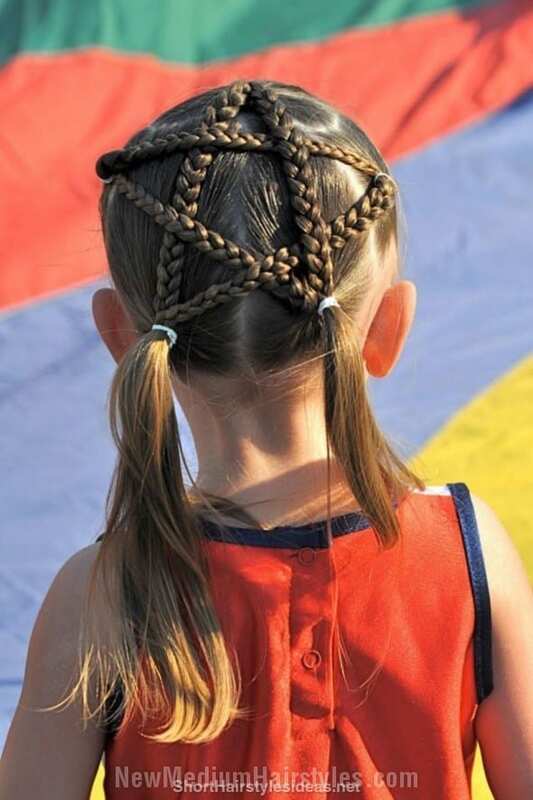 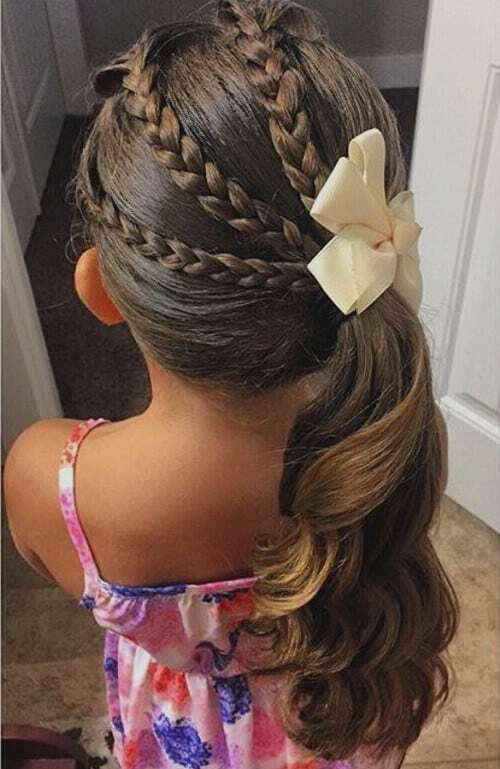 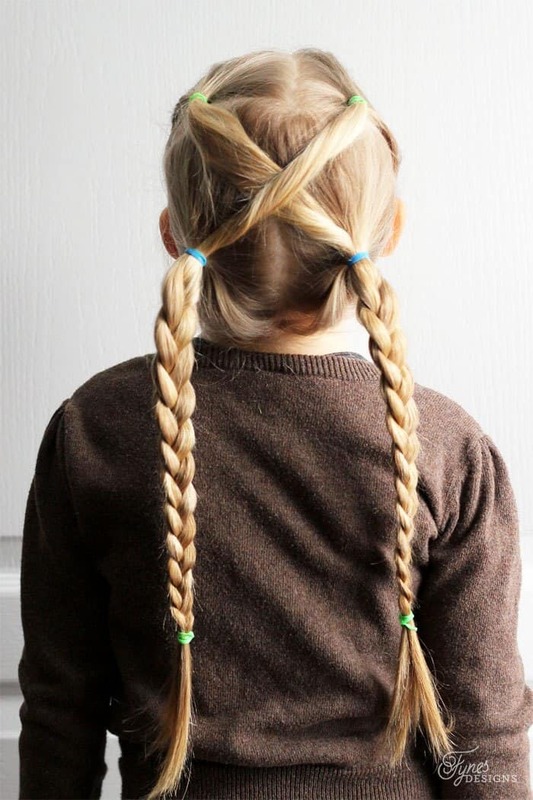 What hairstyles do you find yourself doing the most often on your kids?